This Appears To Be A Normal Photo... Think Again. You Won't Believe It! | Deveoh! This Appears To Be A Normal Photo... Think Again. You Won't Believe It! 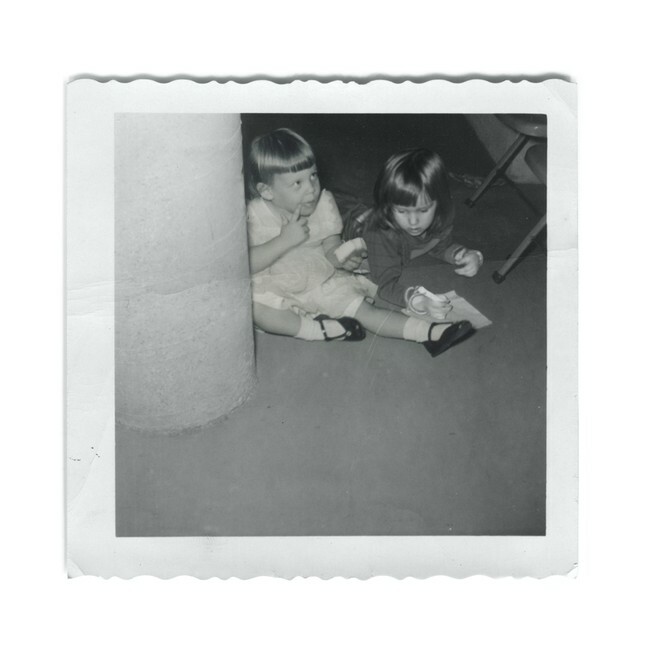 Have you ever wondered about meeting your parents back in time? Danielle Delph created an album in which she photoshopped images of her younger self with images of her mom at around the same age. Check out the rest. 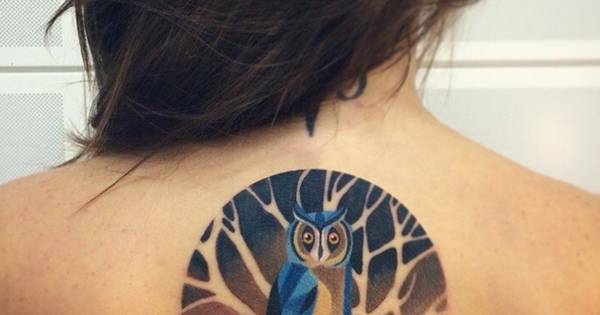 These Tattoos Are A Departure From Traditional Tattoo Styles And Look Great! 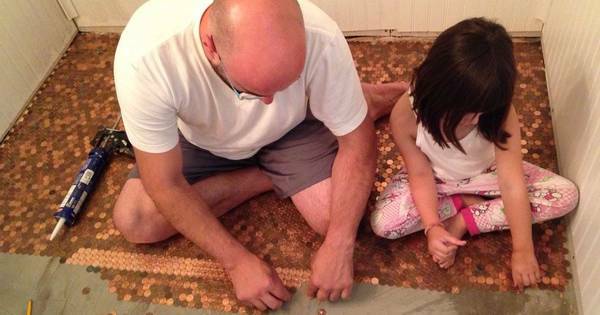 This Man Had Saved Over 20,000 Pennies And What He Did With Them Is Brilliant!